28 Class rooms with adequate seating arrangement and ventilation, fitted with fans and glass black boards. Public Address system in bigger class rooms. 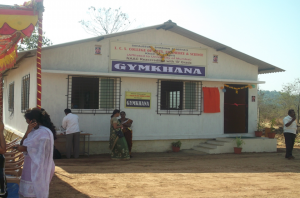 With a capacity of 100 seats, LCD, OHP and Multimedia facilities like television, Video Player and sound recording. Total area of the botany lab is 65 Sq.m. equipped with all the necessary and modern equipments. Vertical Autoclave. Digital colony counter. Advanced Binocular Research Microscopes. B.O.D. incubator. Digital one pan balance. Visible Spectrophotometer. Electrophoresis apparatus. Medical microscopes, Computer facility etc. Total area of the laboratory is 65 Sq.m. with necessary modern equipments for Zoology, Museum with collection of stuffed animals from Konkan region. 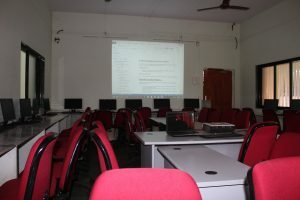 Departmental Library, OHP, Computer facility with dotmatric printer. Total area of the laboratory is 65 Sq.m. Separate arrangement for Undergraduate students. Special arrangement for the final year students with all necessary modern equipments. Departmental Library. Computer facility with Epson Printer. Astronomical Telescope. Workshop for small repairs and maintenance. Separate laboratories for Undergraduate courses. Total area of 65 Sq.m. 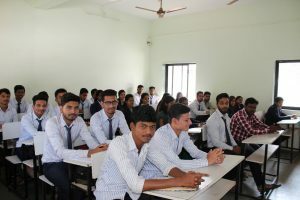 with the post graduate laboratory of 220 Sq.m. 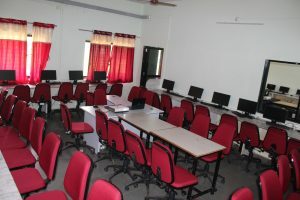 Both the laboratories are equipped with modern instruments, Departmental Libraries, Computer, Internet access. Separate gas storage shed for safety purpose. Separate laboratories for Undergraduate courses. Total area of 65 Sq.m. 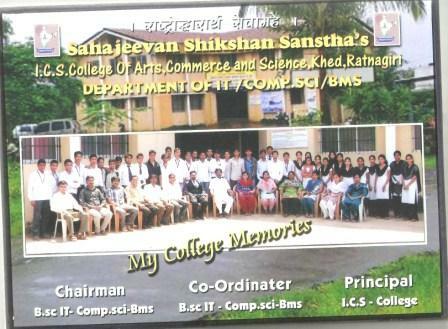 with the post graduate laboratory of 65 Sq.m. 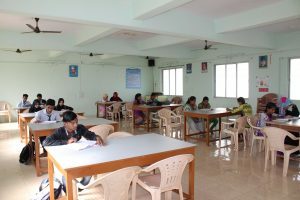 Both the laboratories are equipped with modern instruments, Departmental Libraries, Computer, Internet access. Separate gas storage shed for safety purpose. Ten Computer Pentium dual core two with multimedia HCL branded systems with local area network and compact server, One Compaq Lap-Top, One Epson LCD Projector, Two HP laser printer, One Ink-jet Printer, DVD writers, Scanner, On-line ISO 9001 certified 5 and 3 KV Invertor backup. 512 reference books, online E-book facility, Separate broad-band wireless Internet connection. The Internet of Things (IoT) is the network of physical objects or ‘things’ embedded with electronics, software, sensors, and connectivity to enable objects to exchange data.The Lab with an area of 68 Sq.m. Microprocessor training kit, Logic get training kit, Microchip, etc. 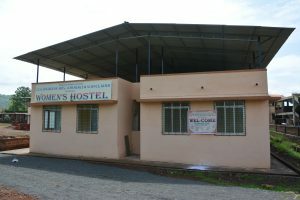 Separate Office is made available in the main building. 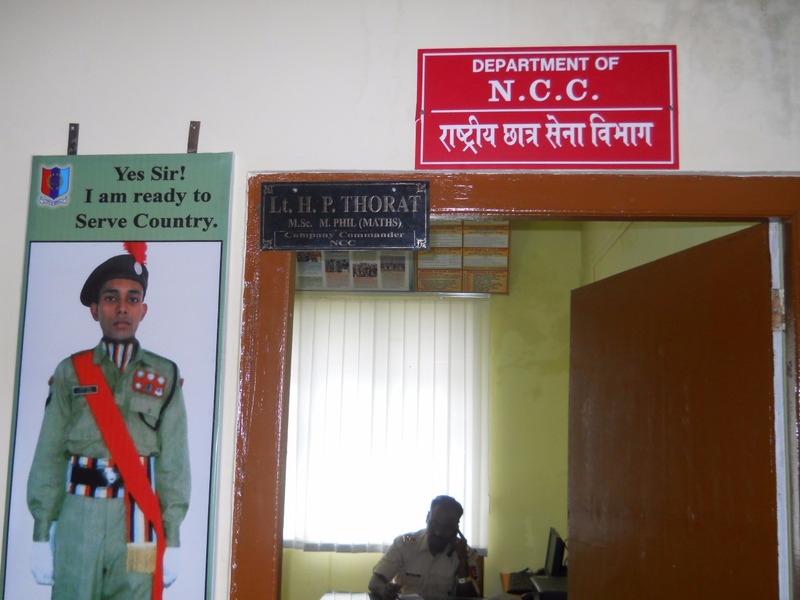 Army Wing Infantry Senior Division (Boys) working under 19 Maharashtra Battalion N.C.C. Karad, Max. strength = 54. Separate gymkhana room. Play ground 100 m.
The college has a thorough a hardworking National Service Scheme Department enrolling 184 students & undertaking many activities for social & personal development of Students. 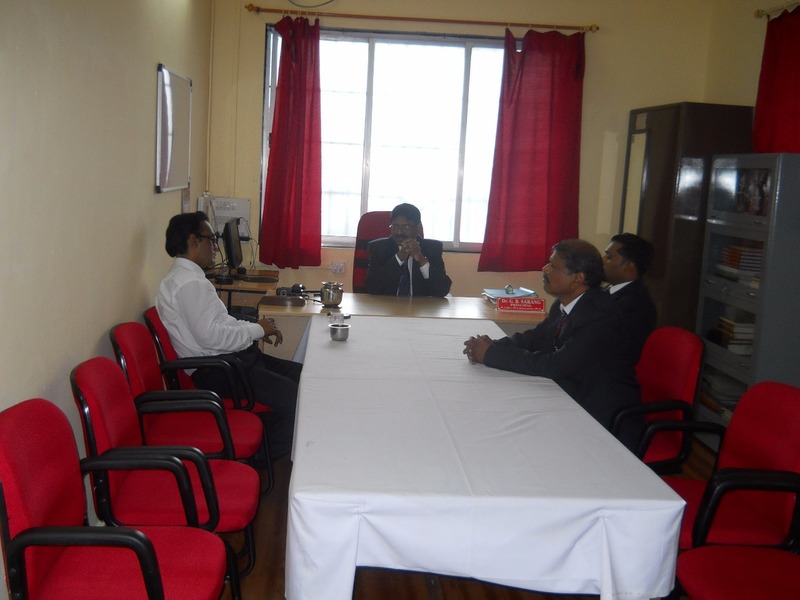 The college has a separate three rooms as central Library with total area of 1200 Sq.ft. 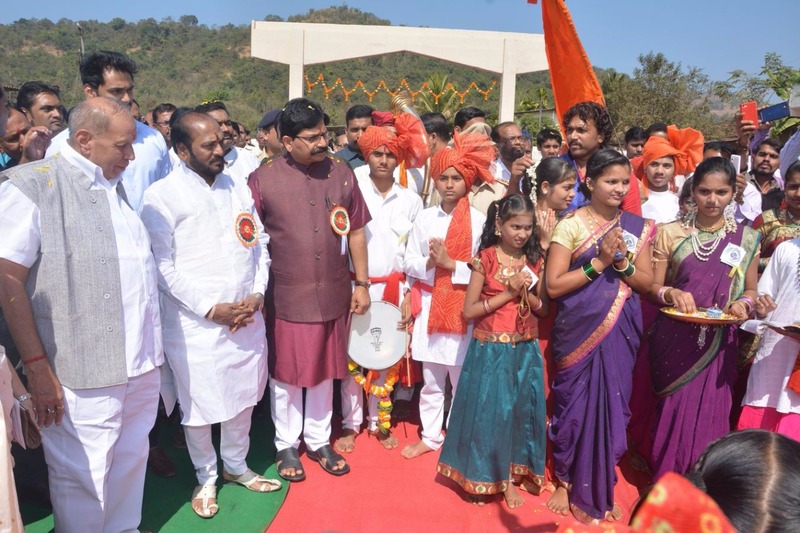 Special Amenities: Xerox facility, Safe Drinking Water, Library facilities for external students and inter library loan facility, Book Bank facility for backward class students book. 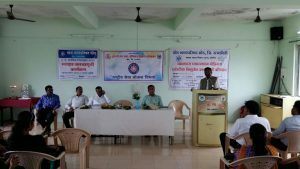 Bank facility for needy students. 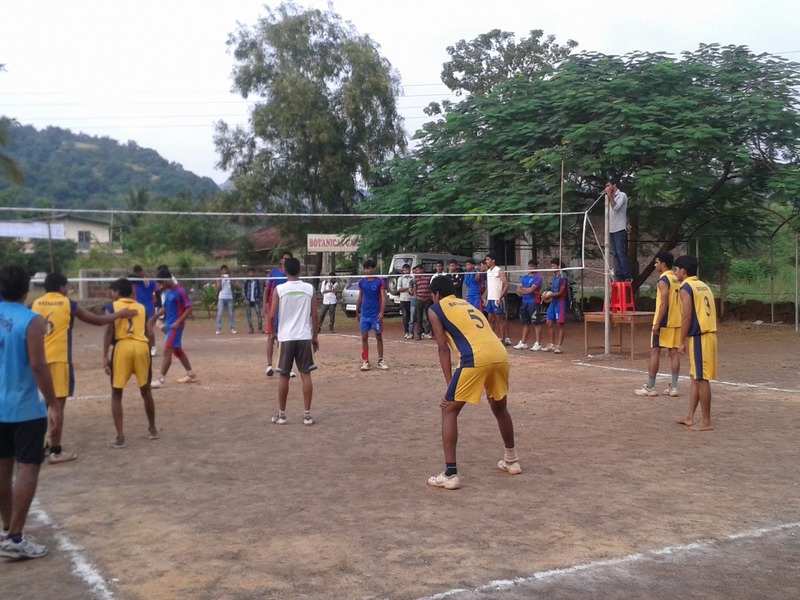 Students have ample opportunities to participate in intercollegiate, zonal, interzonal and Inter-University sports competitions in Kabaddi, Kho-Kho, Volleyball, Football, Table-Tennis, Badminton, Cricket, Chess, Carrom, Yoga, Judo, Mallakhamb, Trekking, Hiking, Weight Lifting, Gymnasium etc. They can also participate in annual sports competition of college usually conducted in the month of November and December every year. Students have various opportunities to participate in intercollegiate cultural activities. 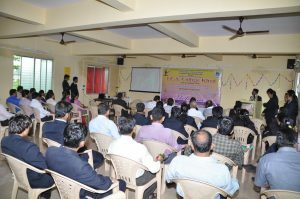 For the events selected at college level, professional training by experts in the fields such as signing, dancing, debating etc. is provided by the college. Every year, our college celebrates Yuva Mahotsav, Gymkhana Day, Annual Prize Distribution in the third week of December. To record the activities of college and to encourage students for their creative writing, college publishes “Chaitanya” magazine every year. Students should contact Prof. V. A. Salunkhe, editor of the magazine for publishing their articles in Marathi, Hindi, English. Reports about various celebrations and of committees are also published. Students can display their articles through “Avishkar” wallpaper published monthly. 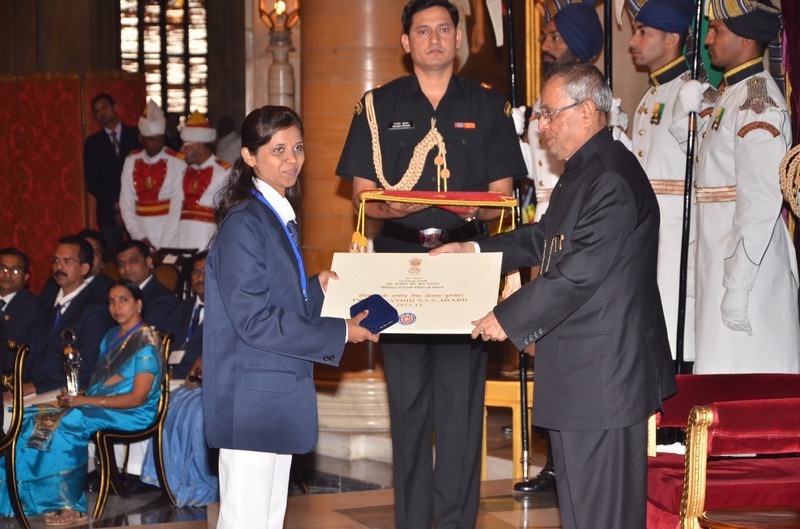 Students can contact Dr. Mrs. A. J. Awati (Dept. of Geography), Dr. Sou. V. S. Shinde (Hindi Dept.) conveners for this activity. 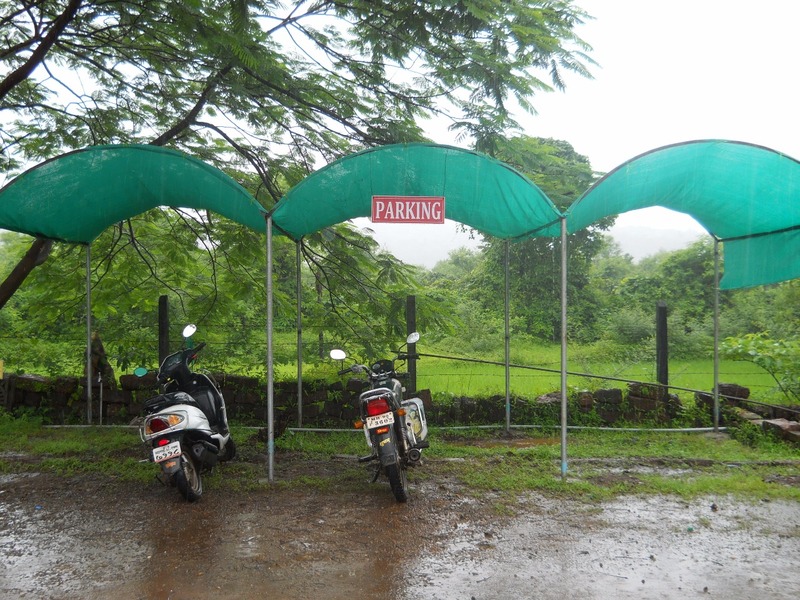 Ample parking space for Student bicycle & ample parking space for staff two wheelers with all weather shade. Separate Ladies Hostel with various amenities is in process.